Why Pay for Braces as an Adult? My wife has been asking me for a few years to get braces. I think it’s a waste of money – she’s had her smile for this long, and it really isn’t this bad. I work hard and I just can’t see why I would need to spend thousands of dollars to just give my wife a prettier smile. It looks fine to me! I have had a crooked smile for what feels like my entire life. I’d love to get braces, but I’m a stay-at-home mom, and my husband doesn’t think we can afford braces. Because he is the one who works full-time, he has said no to my orthodontic work. He said I’ve had the same smile forever, so he doesn’t understand why we need to spend the money now. How can I convince him otherwise? Do Adults Need Teeth Pulled Before Getting Braces? I’m 41 and am tired of my bad smile. I’m worried about getting braces at my age, though. My brother had braces recently, and his orthodontist had to pull teeth before starting treatment. Do all adults need teeth pulled before undergoing orthodontic treatment? Invisalign or iDentity Clear Aligner Treatment Affordable? 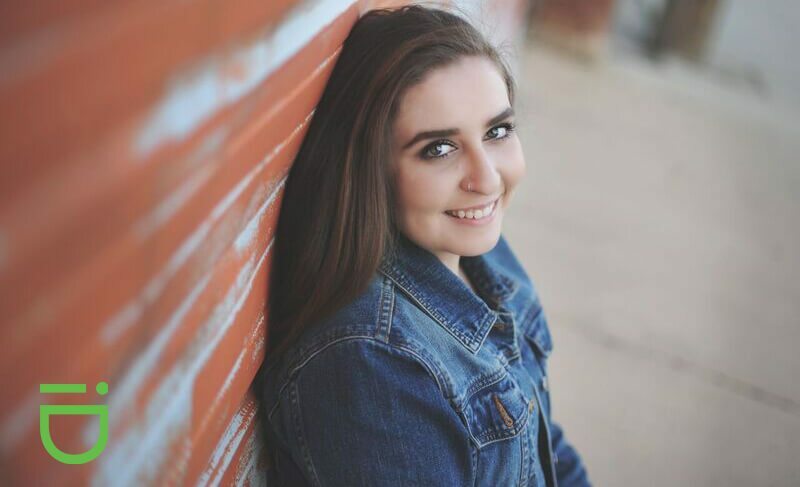 My teenage daughter needs braces, and has her heart set on Invisalign or iDentity Clear Aligners because she doesn’t want to draw attention to her mouth during her treatment. But I’m worried the treatment will be too expensive and we won’t be able to afford it. How does Invisalign or iDentity Clear Aligner treatment compare to metal braces? I’ve been looking into Invisalign or iDentity Clear Aligners and everything I’ve read sounds great. But I spoke to a co-worker recently who used it and she said she wouldn’t recommend it. She said it took longer than she expected, and it impacted her life a lot more than she thought it would. Now I’m worried it isn’t the best option for me. What do I need to know before choosing the right treatment for me? Can I Get Braces On My Medical Card? Waukegan/Round Lake Beach, IL – If your child needs braces, or you’re worried they might, chances are good you’ve also wondered how you’ll pay for them when the time comes. If your child currently has Medical Card dental insurance, you can receive braces treatment from Dr. Michael Stosich at iDentity Orthodontics. Dr. Michael Stosich believes that every child should be able to benefit from having a healthy, straight smile. His office accepts all major dental insurances and has staff members dedicated to working with the families of patients to ensure their insurance benefits are maximized. 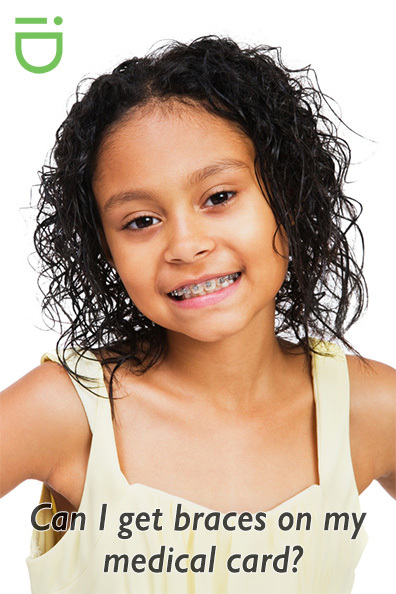 When people think of orthodontic treatment, they probably conjure up an image of a teen or pre-teen with a mouth full of metal. But what happens to that teen when the braces are removed? Orthodontics doesn’t just transform smiles, it can transform lives. 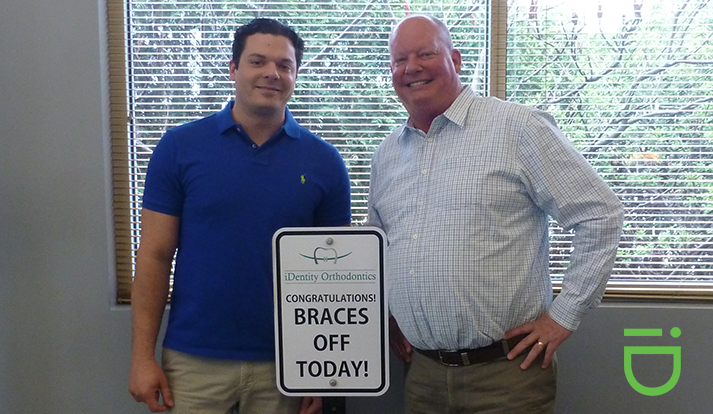 Below is just one of the many smile stories Dr. Stosich and his team have received after providing braces treatment. Someone told me recently that crooked teeth can be inherited from their parents. Is that true? If my parents had braces as a teenager, does that mean I’ll need them, too? It’s true, in some cases, crooked teeth are a genetic trait. 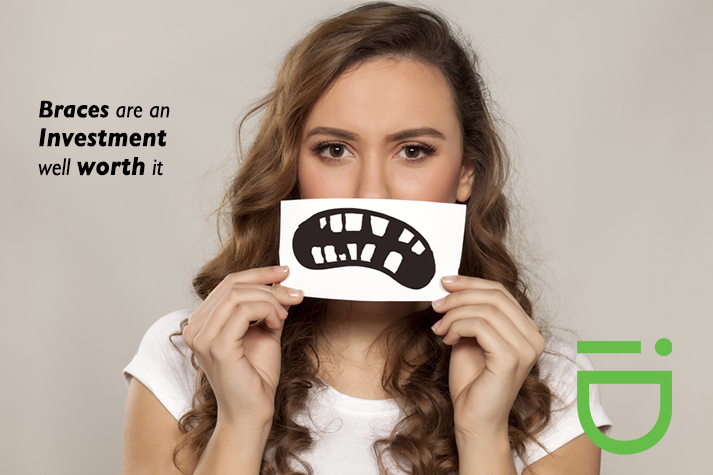 Just as you inherited your brown eyes or blonde hair from your mom or dad, you can also inherit an imperfect smile. But, that doesn’t mean just because one or both of your parents had braces that you will need them, too. 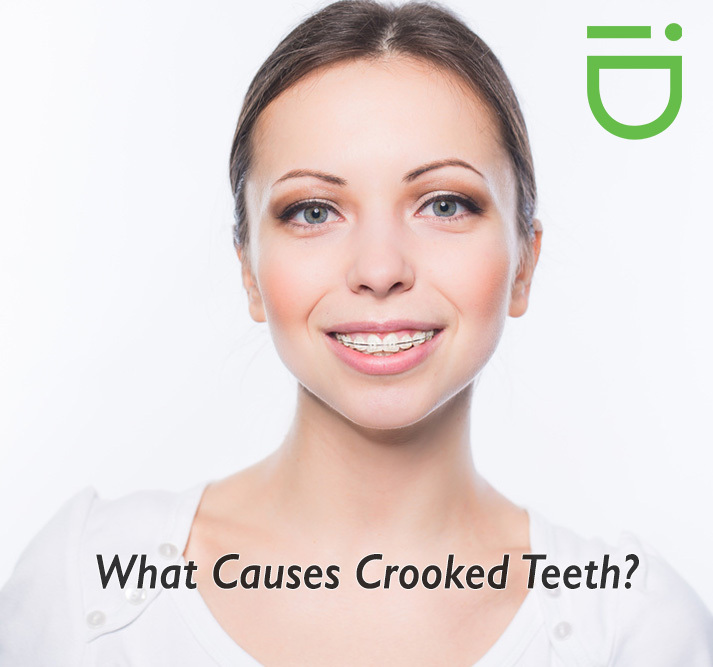 It does mean, though that you should be seeing an orthodontist regularly to monitor the growth of your jaw and how your permanent teeth are erupting. I have a son who just turned seven. I was recently talking to the mom of one of his friends who said she had just taken her son to the orthodontist. 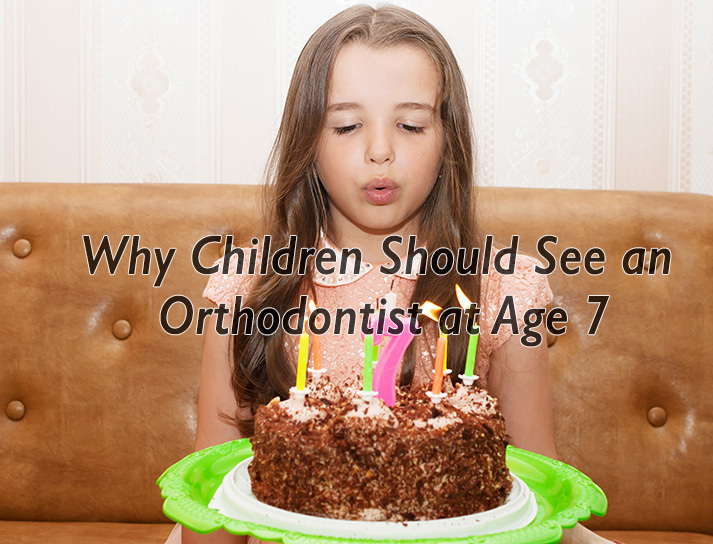 Seven seems too young to me to see an orthodontist. Why would she bring her son in so early? We think our teenage daughter needs braces, but are worried about the cost. Will it harm her mouth if we wait a while for orthodontic treatment? The simple answer to your question is yes – it could in fact hurt your daughter if you wait too long for orthodontic treatment.